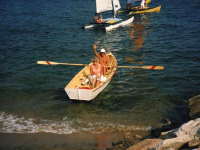 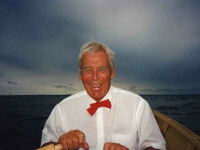 John Atkin rowing his last boat, the rowboat George. 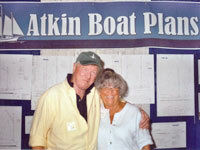 John and Pat Atkin in George. 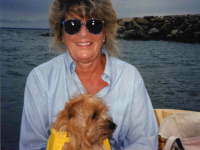 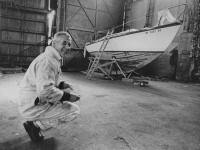 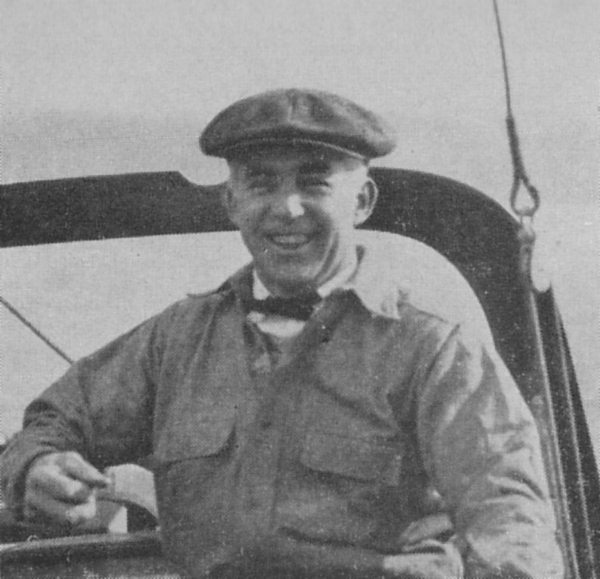 Pat Atkin and the dog, George, for whom the boat was named. Brian Gage, Pat Atkin and John Kohnen at the 2005 Port Town­send Wooden Boat Festival. 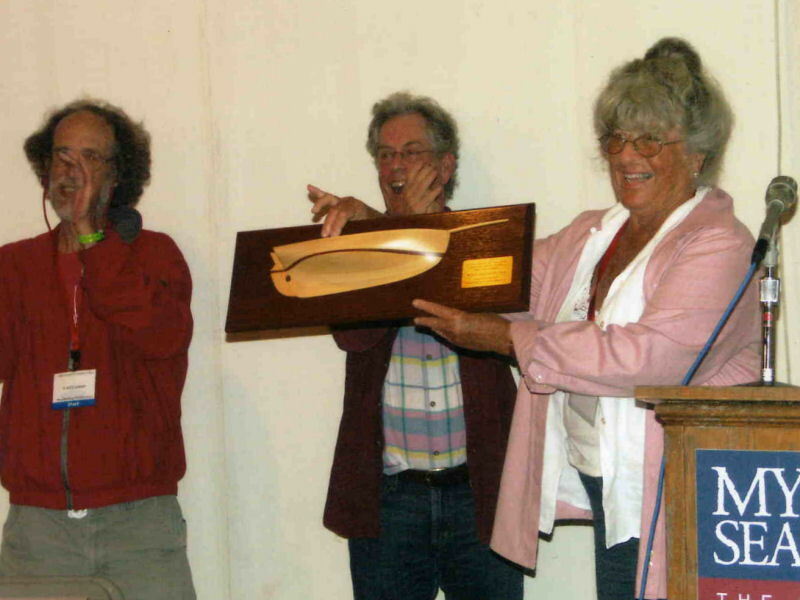 Pat Atkin and helpers at the 2007 WoodenBoat Wooden Boat Show. 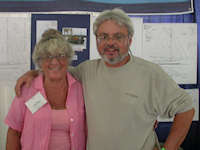 Pat Atkin and Jon Wilson at the 2007 WoodenBoat Wooden Boat Show. 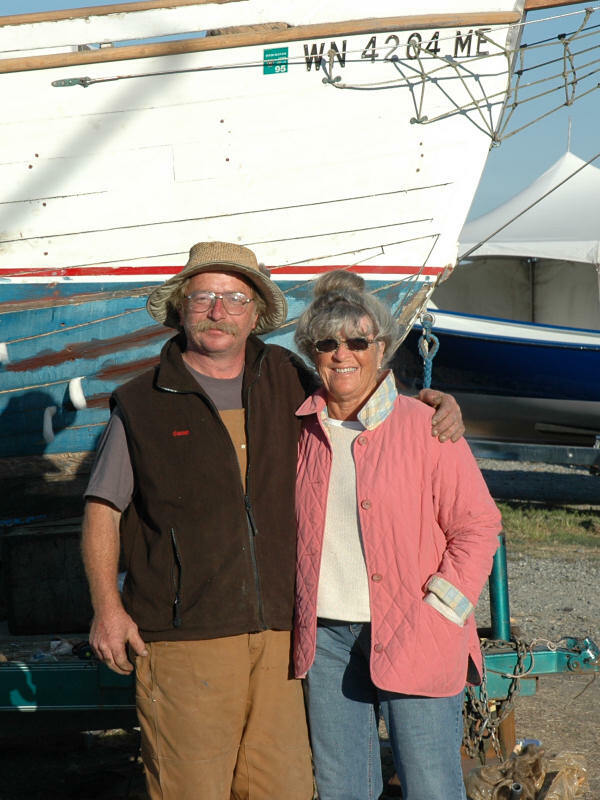 Pat Atkin and Mike Gwost with Mike's Economy Jane, Port Townsend, 2005. 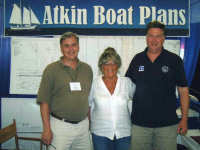 Pat Atkin and helpers at the 2008 WoodenBoat Wooden Boat Show. 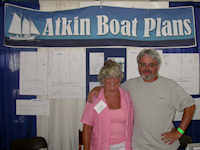 Pat Atkin and John Almberg in the Atkin booth at the 2010 WoodenBoat Wooden Boat Show. 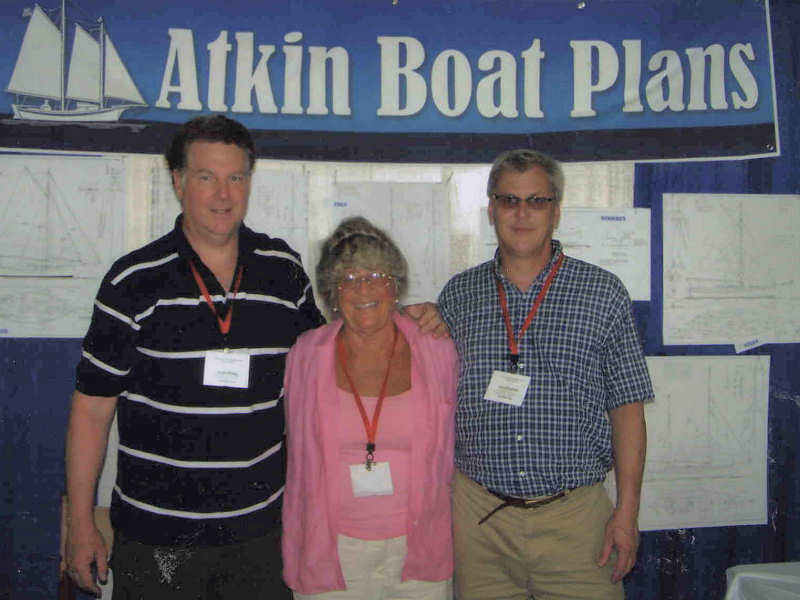 Pat Atkin and John Almberg at Mystic, 2010. 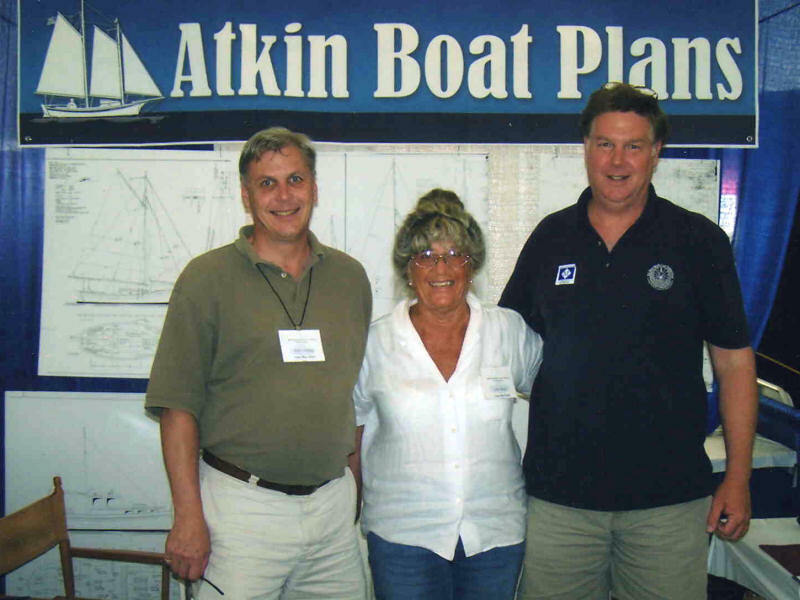 Peter Drake, Harry Meyer, Pat Atkin, and John Frodigh. 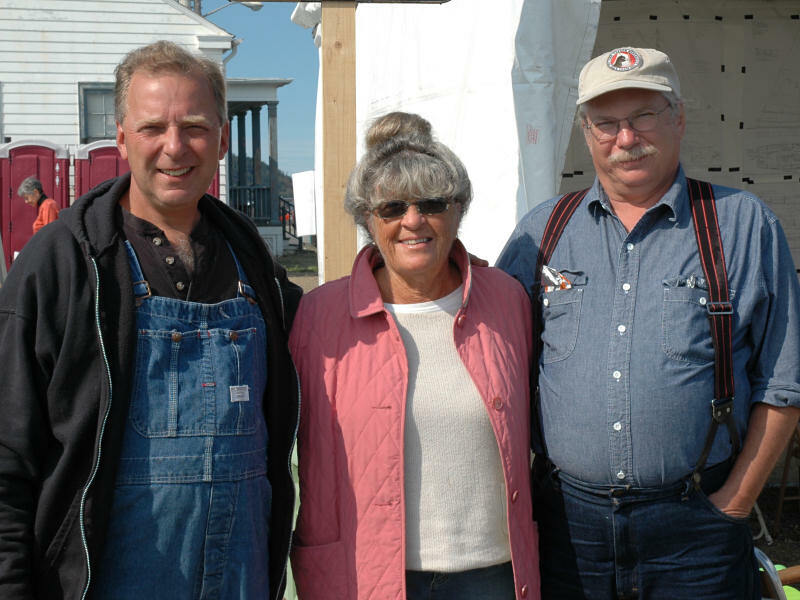 Pat's loyal crew! 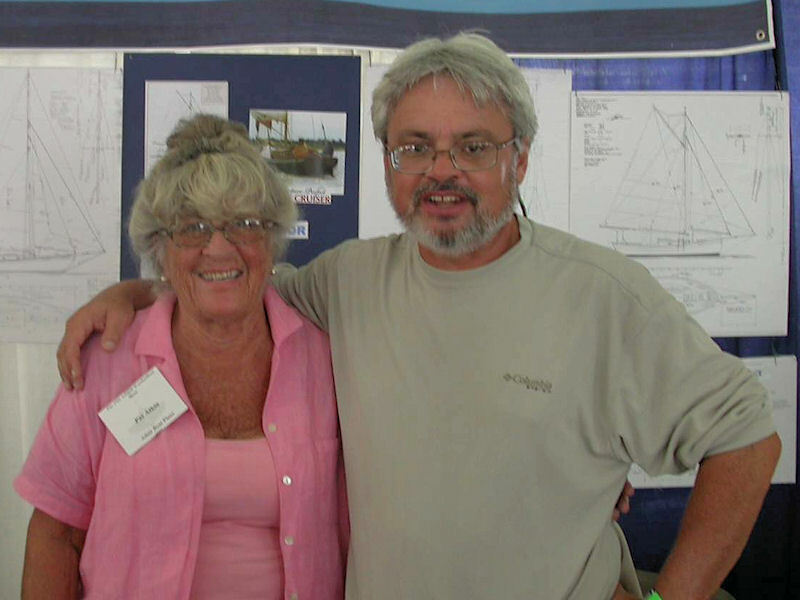 They have helped her for all five years she has had her booth. 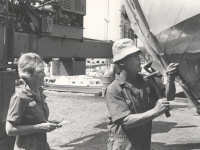 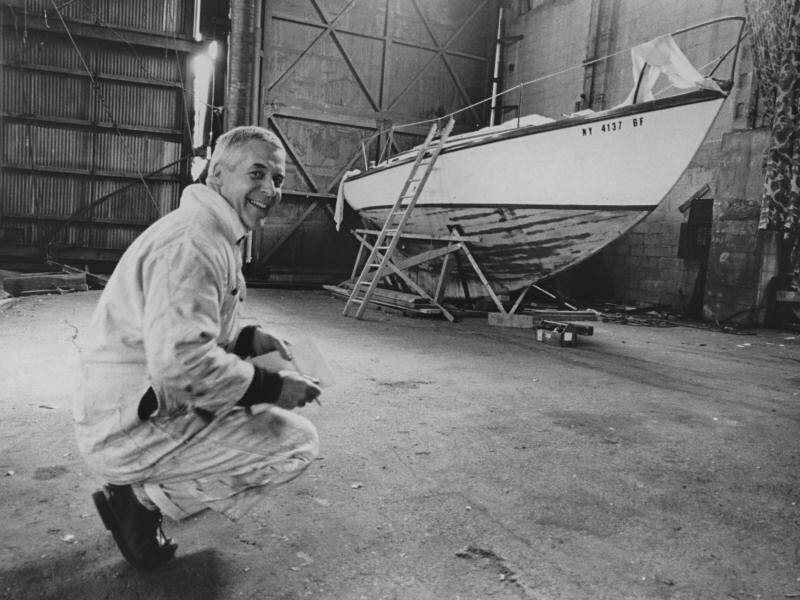 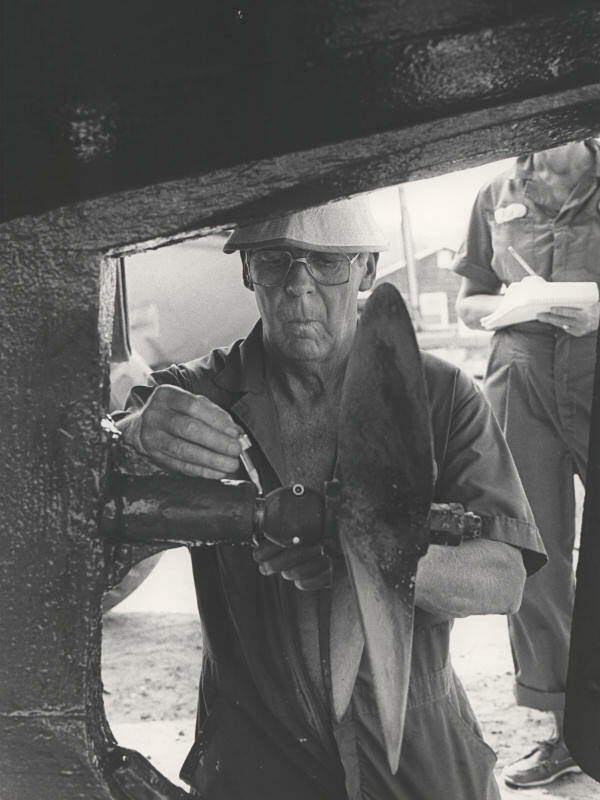 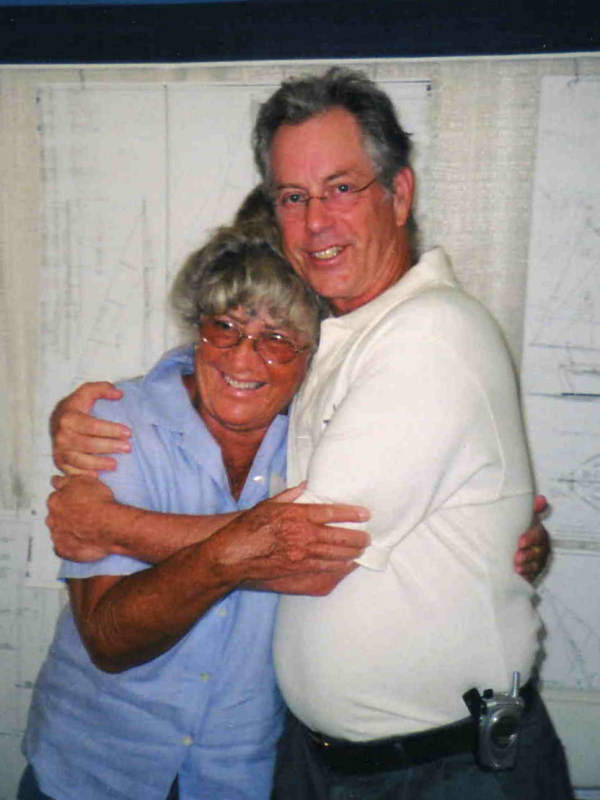 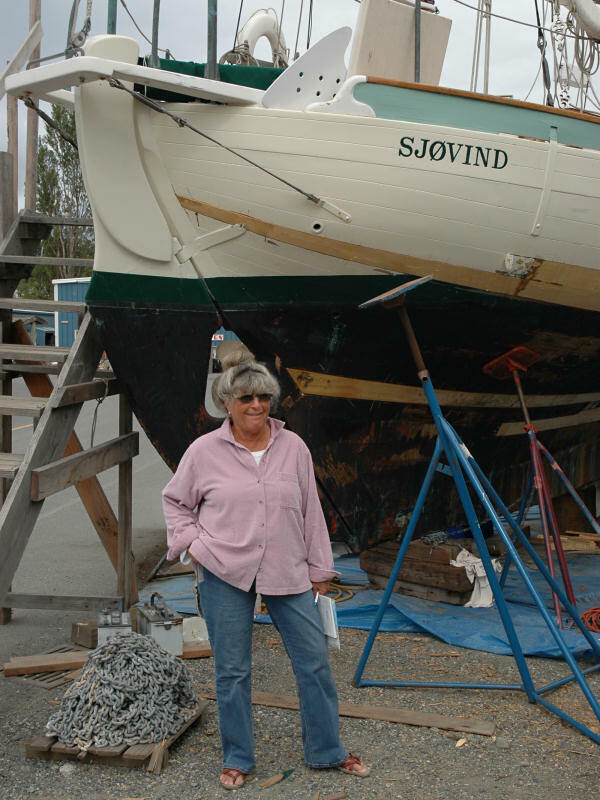 Peter grew up on an Atkin boat in the Caribbean, Harry had an Atkin boat designed and John is restoring an Atkin boat. 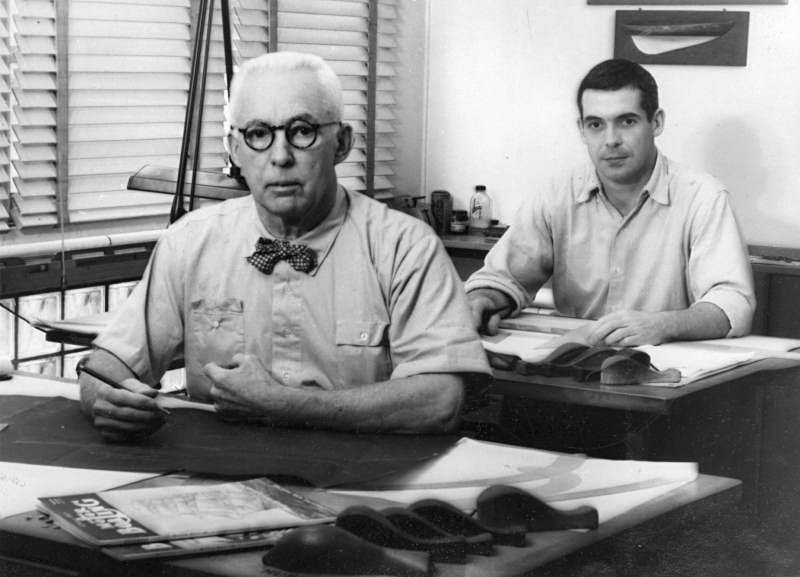 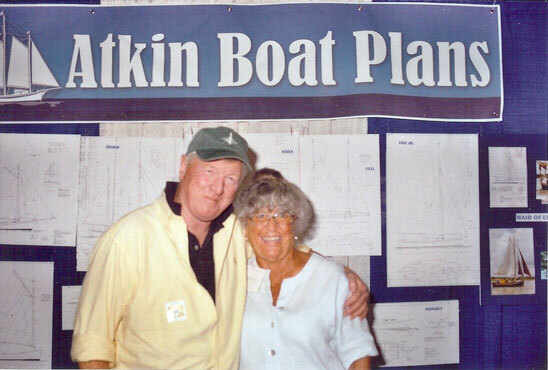 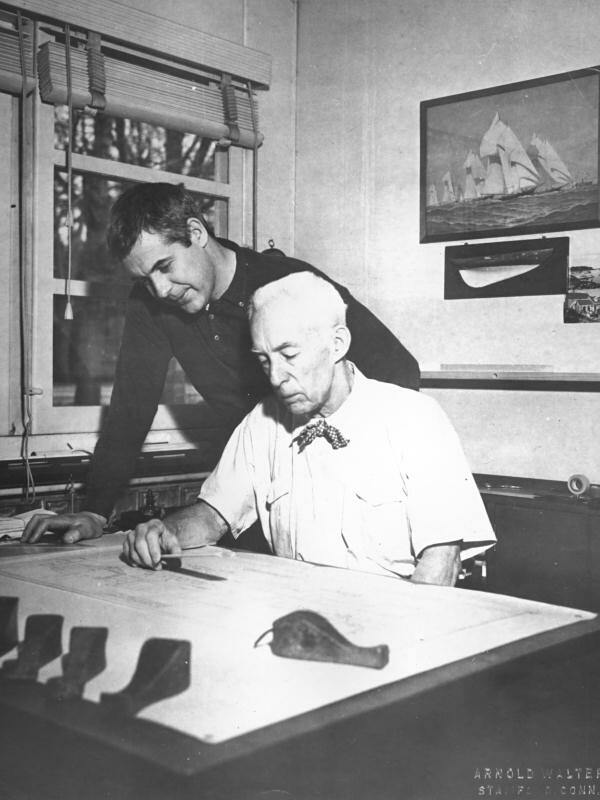 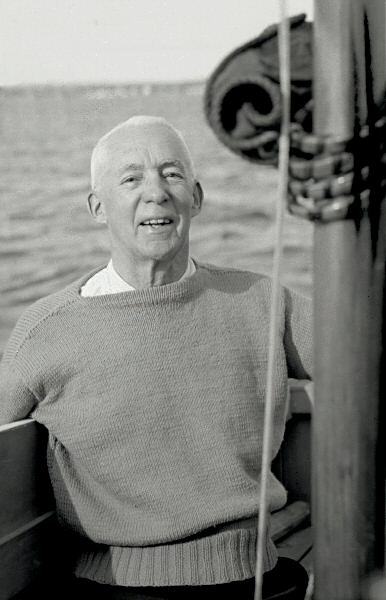 April 2016, a new exhibit opens at the Darien Historical Society that features Atkin Boat Plans. 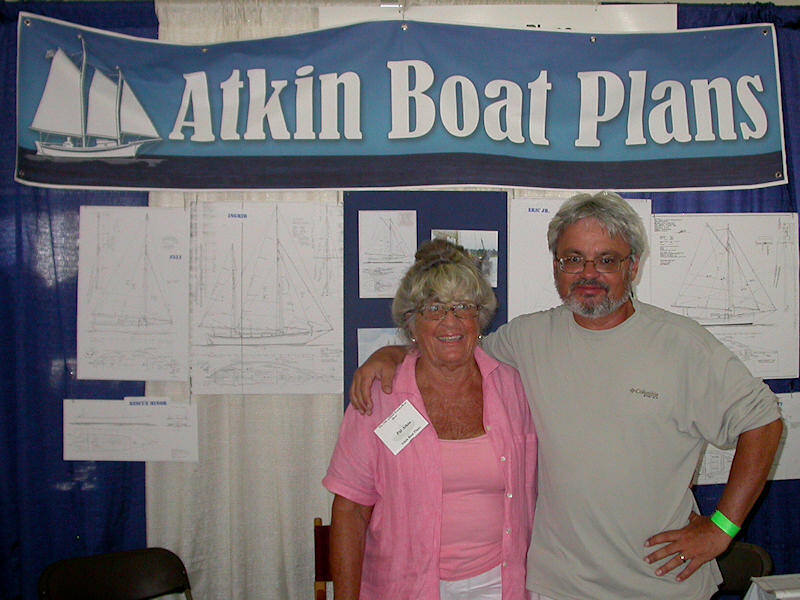 Pat Atkin, one of the committee members, helped put together the portion of the show.